The TSD Multi Lock Door offers an unbeatable specification and price. A range of UK made general purpose Multi Point Lock Doors, TSD have a wide variety of external and internal applications for public and private sector use. 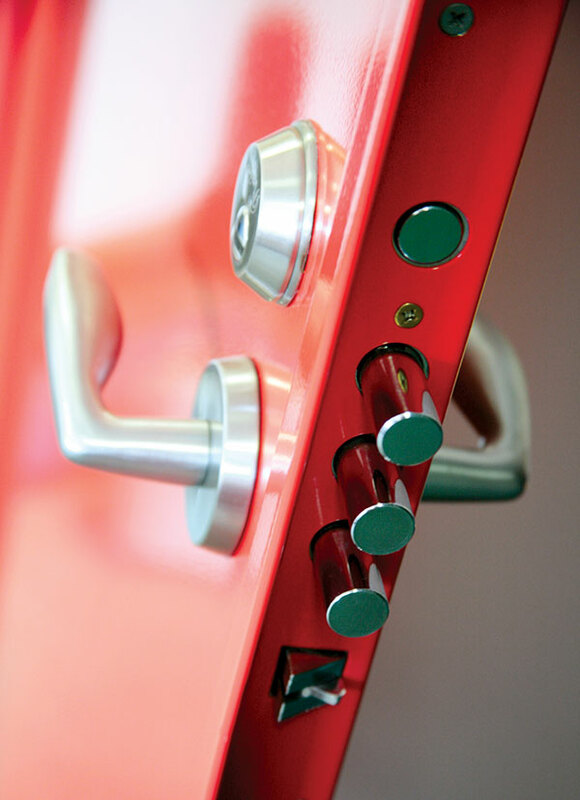 Want to know more about our Multi Lock Doors? Then please feel free to call us today on 01234 851 899 and let our Multi Lock Door Specialists configure a Security Door that meets your need exactly.